Rens, E.G, Boas, S.E.M, & Merks, R.M.H. (2016). 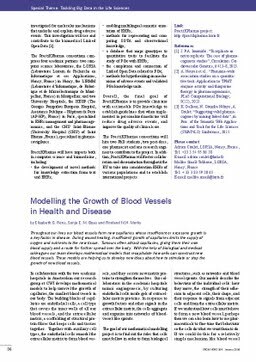 Modelling the Growth of Blood Vessels in Health and Disease. ERCIM News, (104), 36–37.